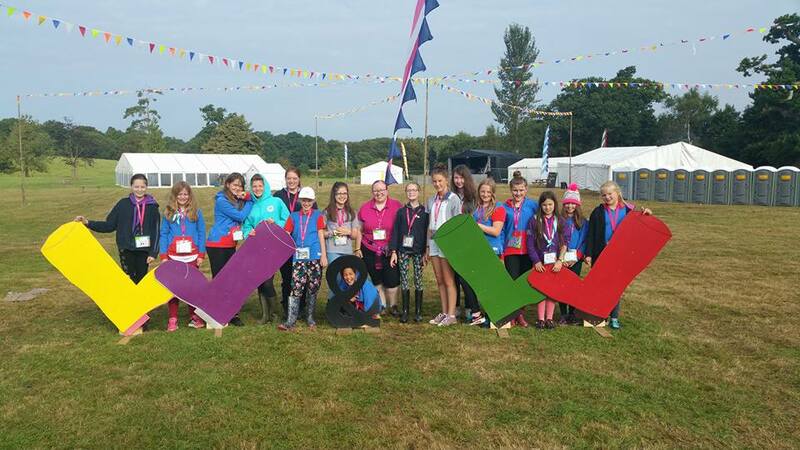 Welcome to Girlguiding Coaley's badge sales website. Coaley is a small village in Gloucestershire on the outskirts of the Cotswolds. 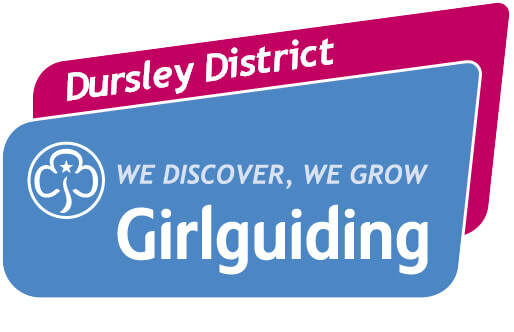 We are part of Girlguiding Dursley District. We started selling badges in 2008 to raise funds to get a group of Guides to WINGS International Camp at Windsor the following summer. The badges were so popular that we raised our target much quicker than anticipated and so we turned our attentions to fundraising for the Guiding Centenary in 2010. 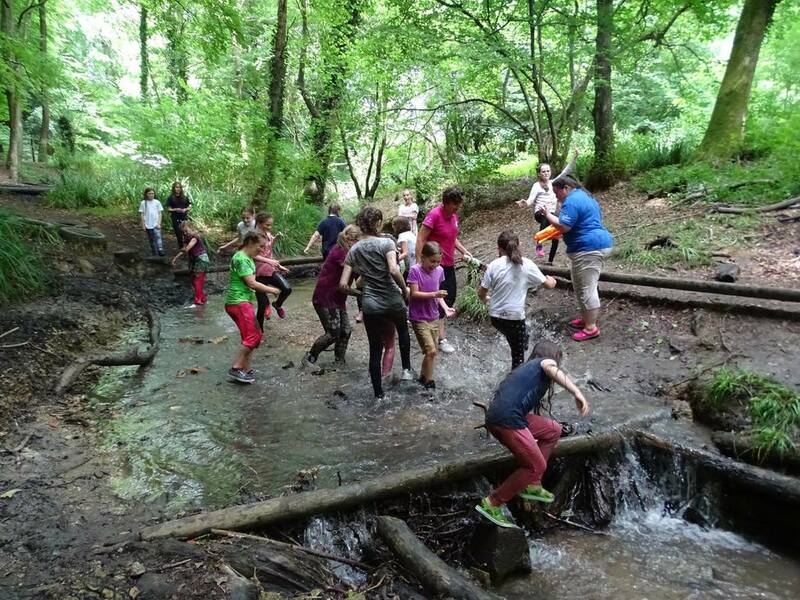 The local girls took part in some fantastic Centenary Celebrations during 2009/10 and we continued to sell badges to help give the best Guiding experience we can to the girls at Coaley and within Dursley District. So far, hundreds of girls have benefited from the badges we sell and we hope that many more will in years to come. 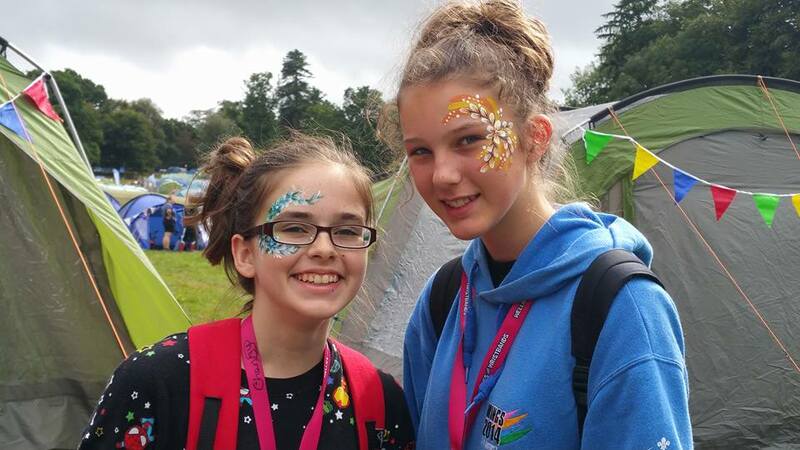 Please be assured that every penny of profit from the sale of badges on this website goes directly to the girls in Girlguiding in Coaley or the Dursley District. We have already raised over £21,200 since we started fundraising back in January 2009. 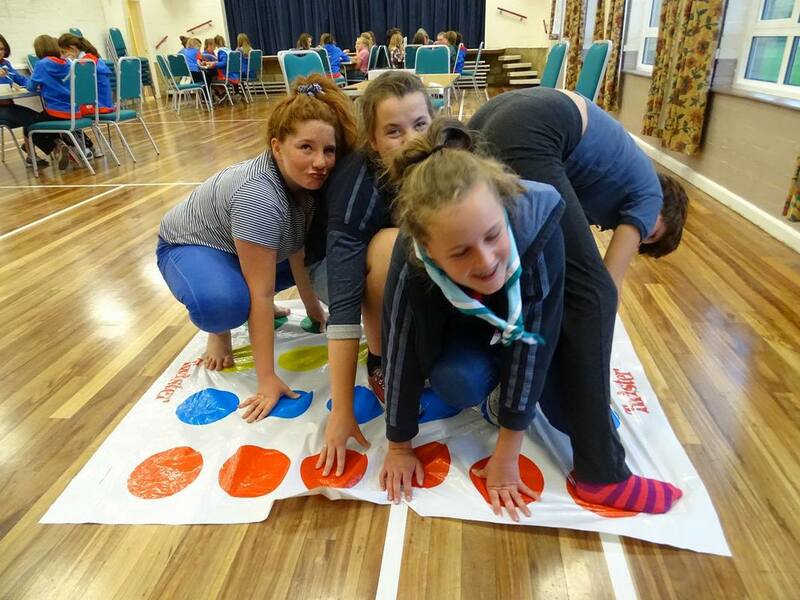 Many thanks to everyone who has helped to make Guiding in Coaley and Dursley District so special. 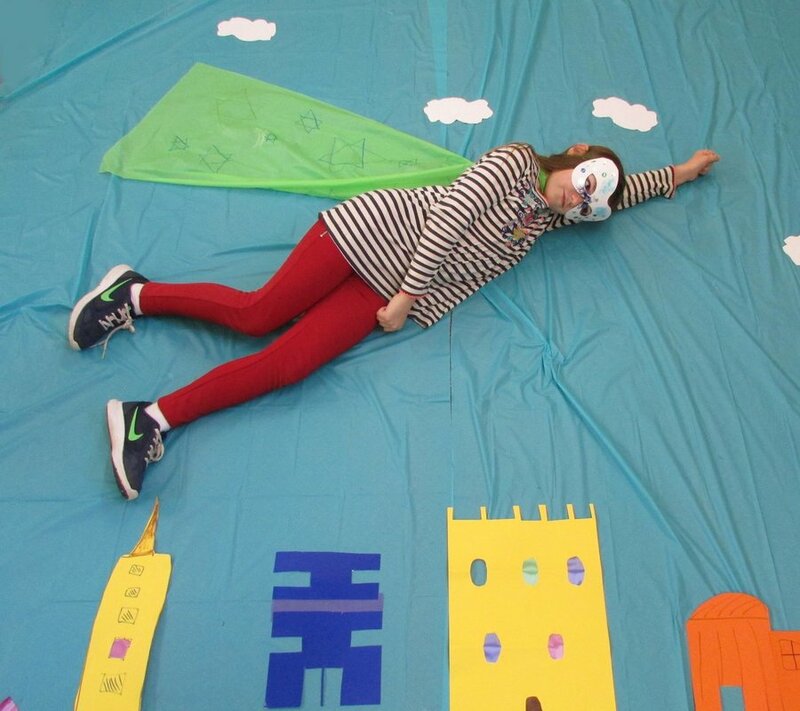 Here's just a few photos from our adventures! We sell old, obsolete Girlguiding badges from any section, plus fun badges that have been designed by others and donated to us or that we have created and designed ourselves. We have also recently added paracord bracelets and bag/mobile charms to our items available for sale. These are all hand made and therefore each one is listed individually and is unique. We don't sell any badges that are still currently part of the Girlguiding official programme. 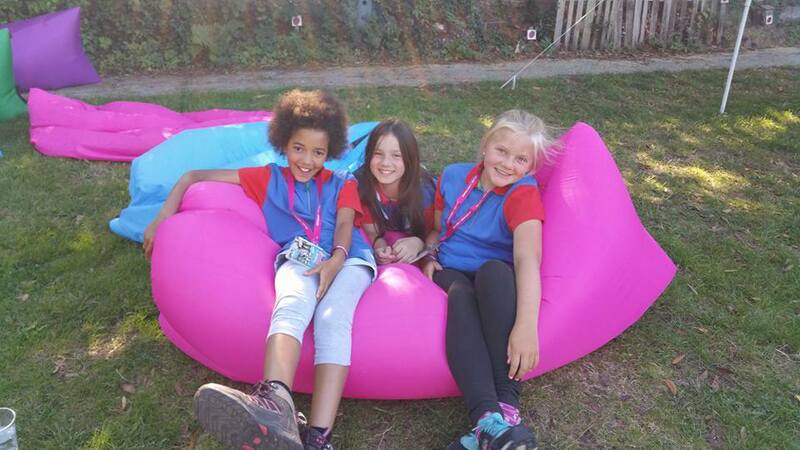 These are only sold by Girlguiding Trading Services and Girlguiding Volunteer Depots and are available for Leaders to purchase through these official channels. The only exception to this is where one of our local units has completed a challenge style badge and have a small number of badges left over.